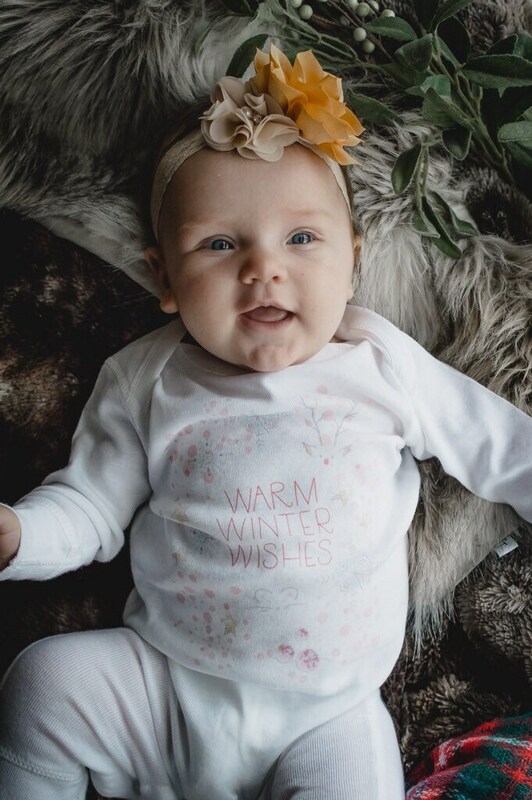 F I T + S I Z I N G | This classic white baby bodysuit is 100% jersey cotton. Newborn size fits 0 - 3 months of age, 6 month size fits 3 - 6 months of age, 12 months fits 6 - 12 months of age and 18 months fits 12 - 18 months of age. 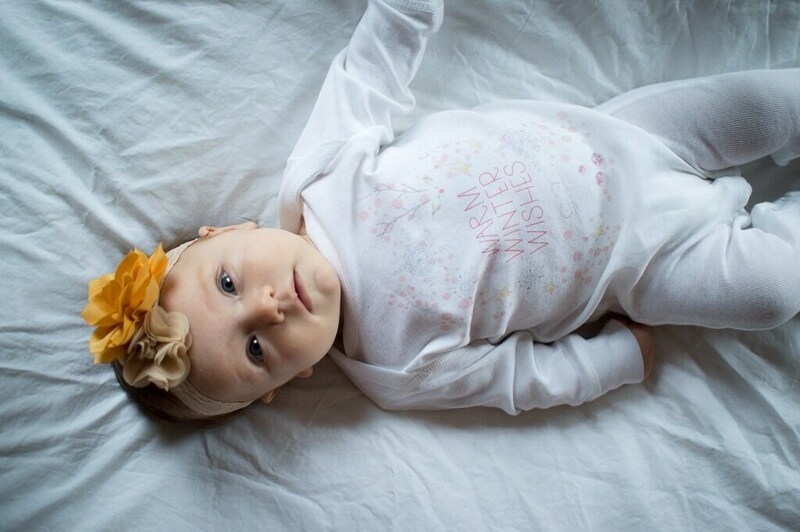 Adorable onesie and swaddle! Very beautiful print and great quality. Thank you!